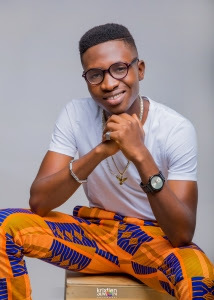 One of the leading Hip Hop artists in Nigeria & the owner of Alapomeji Ancestral Record Label, Abolore Akande popularly known as 9ice has signed a new artiste to the label in person of the sensational up & coming Afro Pop artist, Hazan Babatude Ajani (Haaj_Silver). 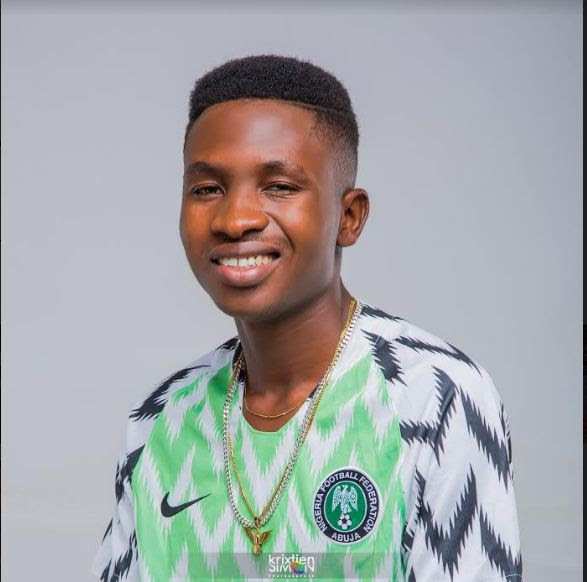 The new signee, Hazan Ajani, who is a student of Bowen University, Iwo, Osun State, was not long ago released remix of his hit single “Aye o le” which featured 9ice with the video. 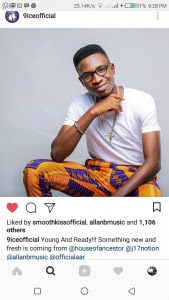 While revealing about the development, Icenuel Entertainment, the promotional brand, revealed that the handsome & multi-talented Afro Hip Hop artist grab the attention of the founder of Alapomeji Ancestral record because of his style & the type of tune he performs. 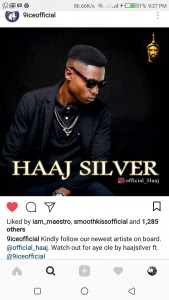 He added that Haaj_Silver’s choice of music with meaningful messages is another reason that 9ice determined to sign him. Icenuel Entertaimment furthered disclosed that 9ice, the Hip Hop master, in a chat with him, defined Haaj_Silver as a raw talent, who in spite of the fact that he is presently pursuing his academic career as an economist in the university, his style & level of composition is second to none. The young Haaj-Silver has so far discharged tracks like Pretty Girl, Juru, Beeni, Mujo, Overload and Aye O Le (original version) and many others.